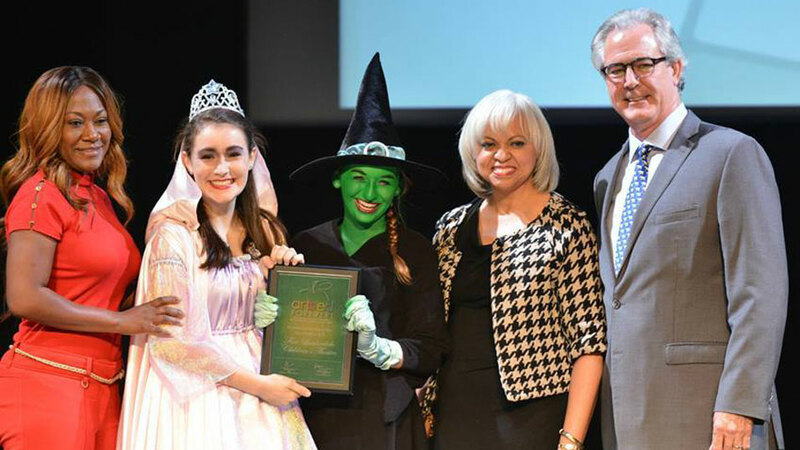 Florida Children’s Theatre (formerly Fort Lauderdale Children’s Theatre) is a not–for-profit, 501(c)(3) educational center for the theatre arts founded in 1952 for the purpose of providing arts and education programs to youth and adults. The control and management of the organization are vested in the Board of Trustees, a policy making and planning body with supervision over the affairs of the corporation. Trustees support the organization’s mission, purposes, goals, policies and programs through governance, fiduciary oversight, financial contribution, fund-raising, strategic planning, expertise, and service. Membership is by invitation and vote. Please contact the Board Chair or Executive Artistic Director if you are interested in serving. CLICK HERE for a complete listing, including bios, of FLCT’s 2018-2019 Board of Trustees.